Panasonic have announced that the paid firmware for the Lumix S1 full-frame mirrorless camera will be released in July 2019. This update will enable 4:2:2 10bit 4K 30p recording, 4:2:2 10bit 4K 60p HDMI output, and V-Log recording on the Panasonic S1. 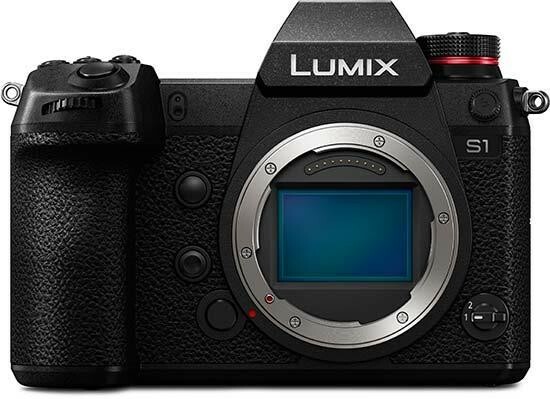 Panasonic has announced that the company will release a software update program for the full-frame mirrorless camera LUMIX S1 in July 2019. As scheduled, this paid software program is to further expand the video performance of the LUMIX S1 for advanced video recording with a Software Update Key to be sold separately.